Over time muscle tone and tension can lead to the formation of wrinkles which makes you look a lot older than you actually are. 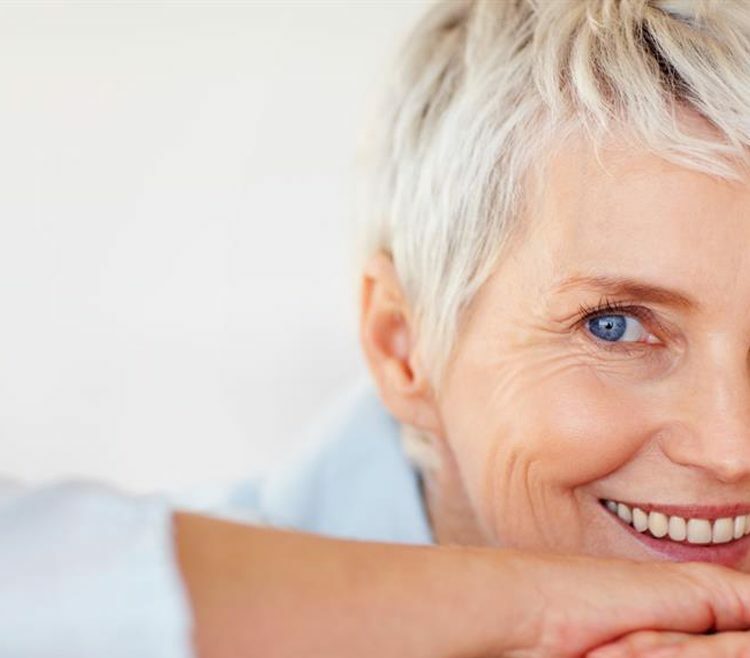 At Chester Cosmetic Dental Centre, we provide cutting-edge anti-wrinkle injections and dermal fillers to improve your facial contours and return the youthful look in your face. Dr Khalid Anis is a highly reputed personality in the dental world and has been awarded an MBE for his services to dentistry in 2007. With his experience and eye for detail restoration of your natural and youthful look is just a phone call away… call us.